If you’re looking to step into paradise for the weekend, look no further than Bimini Island. As soon as you step off your seaplane, you’ll be transported to the ultimate wonderland. And the best part about it? 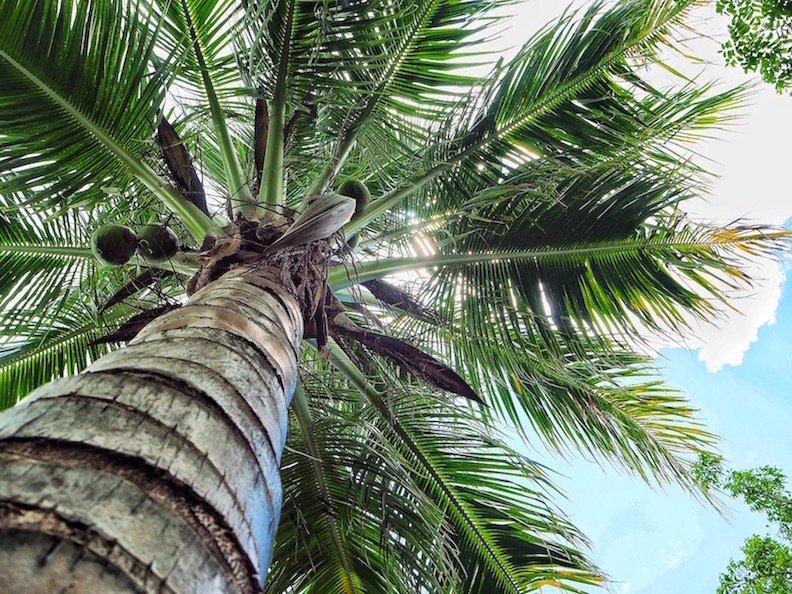 Bimini is only a short 30-minute plane ride from Fort Lauderdale. 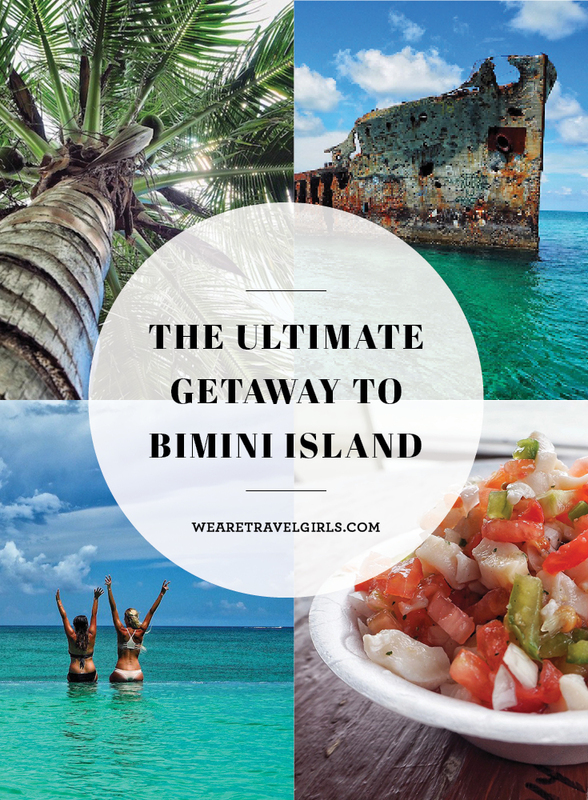 You can get to Bimini Island by seaplane, regular plane or boat. 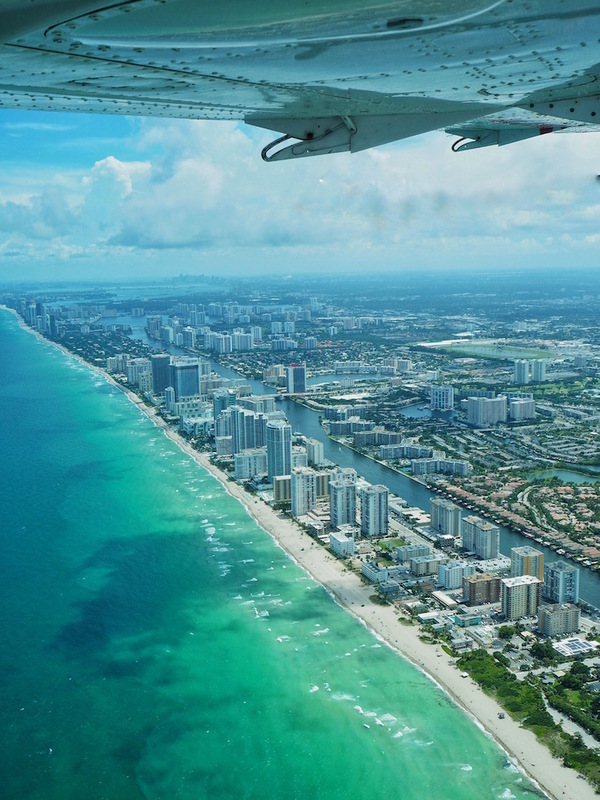 If you choose to travel by seaplane, you’ll fly with Cape Air, from either Fort Lauderdale International Airport or Miami Seaplane Base. The views from the plane are amazing and you’ll arrive right at Resorts World Bimini with this option. Alternatively, you can fly out of Fort Lauderdale with Silver Airways, who operate one flight per day except Tuesday, and land at South Bimini airport, the only airport on the island. If staying closer to “ground” is more your style, you can charter a boat. Private and commercial options are available out of Miami and Fort Lauderdale areas to marinas and docks on both North Bimini and South Bimini. The short trip takes about 2 ½ hours. 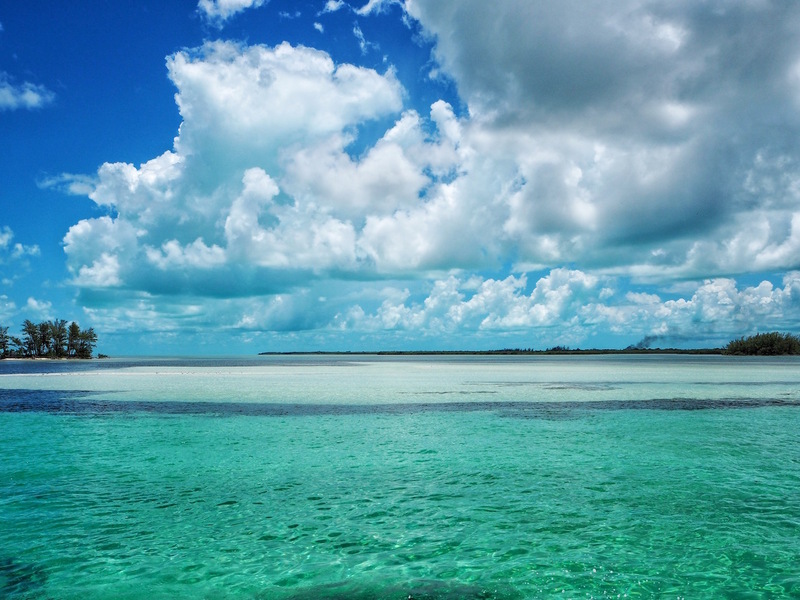 Note: be sure to have your U.S passport on you if going by sea to the Bahamas! The Hilton is a new addition to the Resort World Bimini property. With 305 rooms, including 18 luxury suites, you’ll be able to find your own private oasis. Each room features stylish, sophisticated, and modern accommodations. If you’re facing the marina, make sure to wake up early and catch the sunrise from your balcony. The hotel features two beautiful pools: A rooftop infinity pool overlooking the ocean, and a lazy-river pool right by the marina with a swim-up bar. There are also two additional pools located on the Resorts World grounds: an infinity pool that features one of the best views of the sunset on the island, and a pool perfect for families. 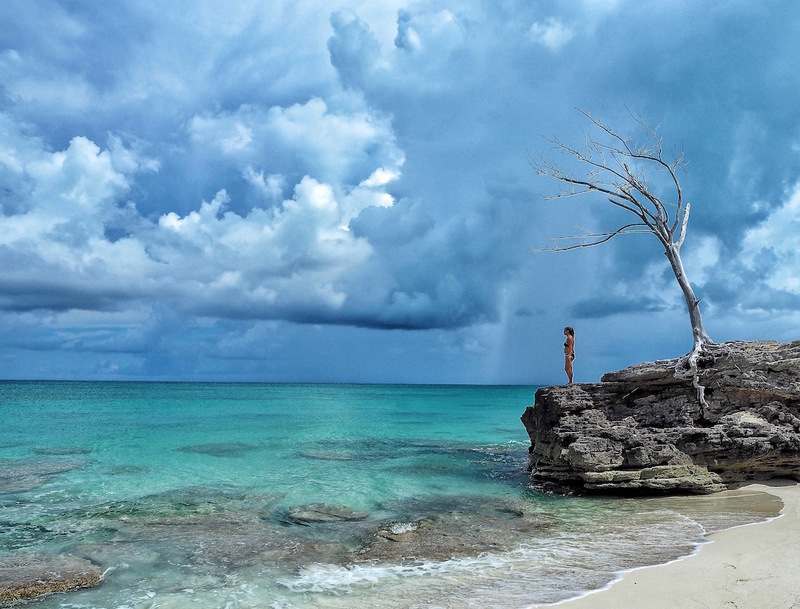 While you’re in Bimini, there are a bunch of things you should do to explore the tiny island. Rent a golf cart (make sure you get one that can be driven on the main road). 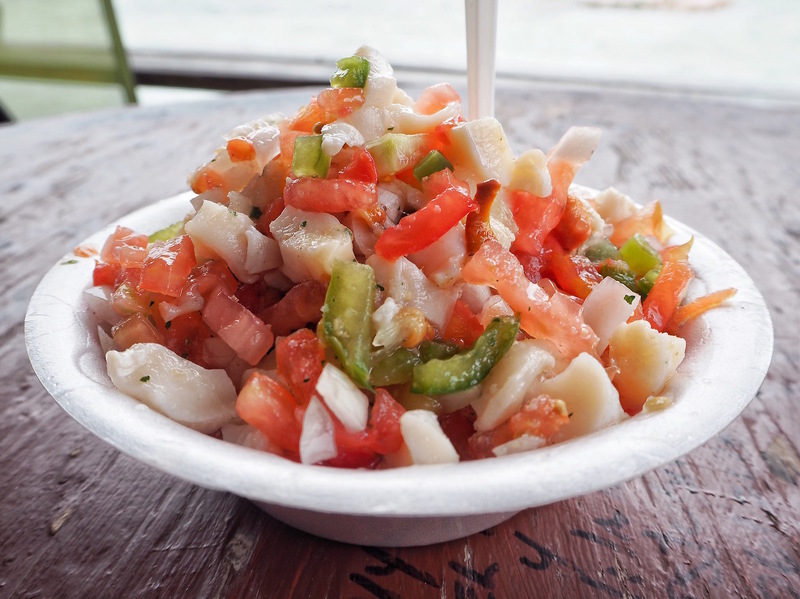 Once you’re on the road, break for lunch at Joe’s Conch Shack and get a taste of some delicious Conch Salad. If you get there early enough, you can even see Joe himself, splitting open the conch shells. A trip to Bimini isn’t complete without a stop at Charlie’s for a taste of the best bread on the island. Charlie’s in-home bakery is the island’s most famous place for rolls and bread. They make a bunch of different flavors like cinnamon, coconut sweet bread and regular (which I think is the best kind). Make sure you head to the tip of the North Island and check out the Gallant Lady Shipwreck. The shipwreck has been there for so long that only its rusted skeleton remains. This is the perfect place to catch the sunset, and you won’t be able to stop yourself from jumping into the crystal clear water. You can also take a ferry over to the South Island to discover beautiful white sand beaches with more crystal clear blue water. The water is the perfect temperature and you’ll want to float forever. Every good trip is filled with more than just relaxing beach time. It’s filled with adventure and time for exploring! If you’re interested in exploring the island a bit more, you can book full day trips through your hotel. My favorite one was the Sapona Shipwreck and Snorkel Adventure. 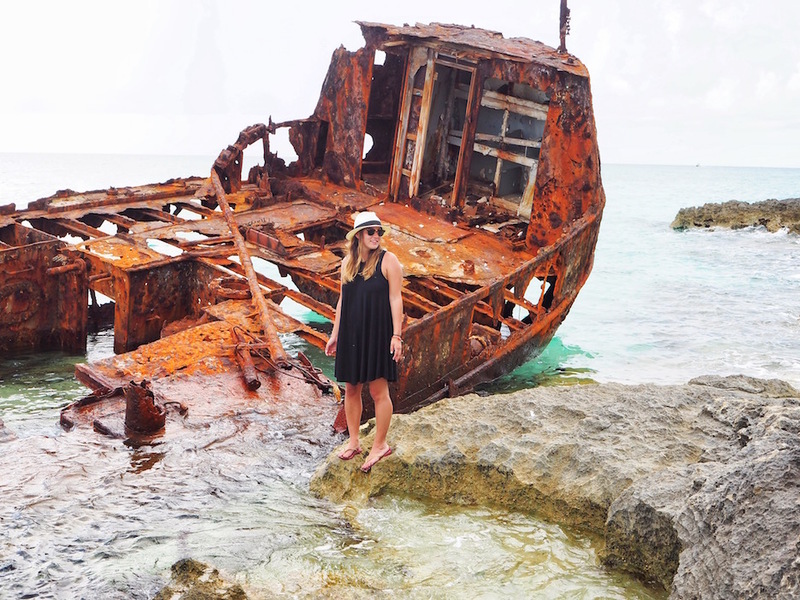 Hop on a boat and head out to the massive Sapona Shipwreck, which can be found just past South Bimini Island. The SS Sapona, a cargo ship made out of concrete because steel was in short supply, was originally intended for use during World War I, but wasn’t completed in time. It ran aground during a hurricane in 1926, yet still managed to serve many uses. It has been a casino, an oil storage house, and even a warehouse for alcohol during prohibition before meeting its inevitable demise. Nowadays, the Sapona is a popular snorkelling and diving spot. 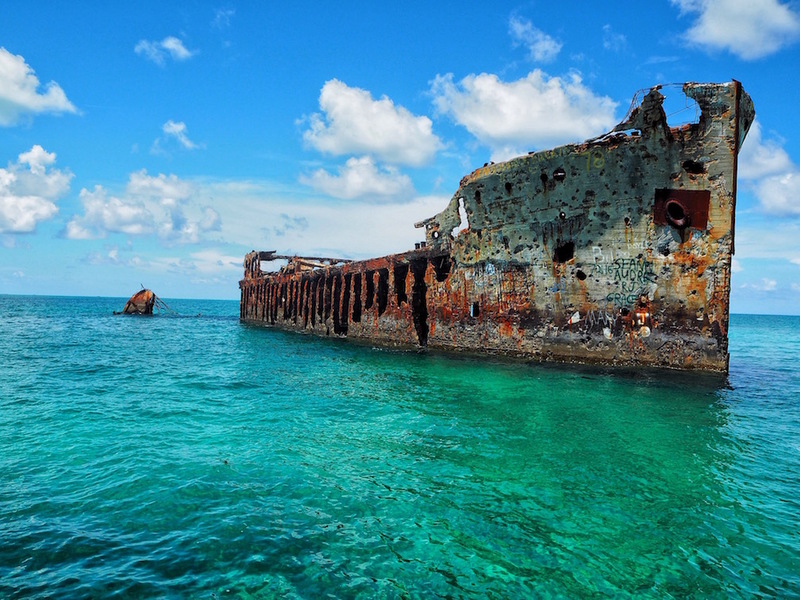 The concrete ship is home to several marine ecosystems, making it the perfect place to spot fish and coral. It’s definitely not to be missed during your time spent on the island. Bimini Island is the perfect place to spend a long weekend (or whole week!) with family or with friends. And no matter what you decide to do, you’re going to have an incredible time in paradise. 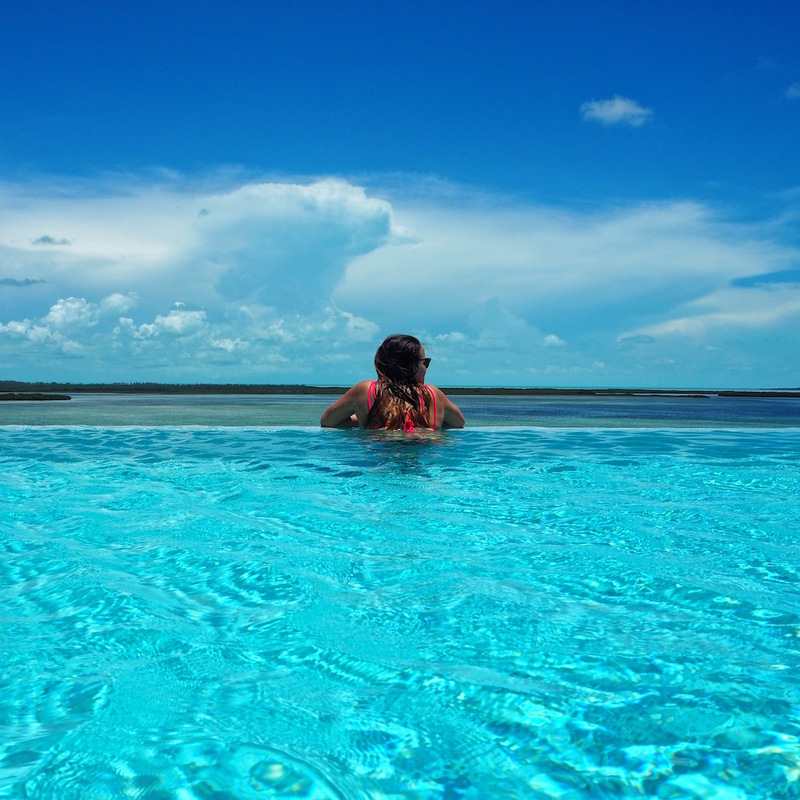 We hope that this article has inspired you to visit Bimini Island. If you have any questions about the destination or have your own travel tips to share please leave these in the comments below. 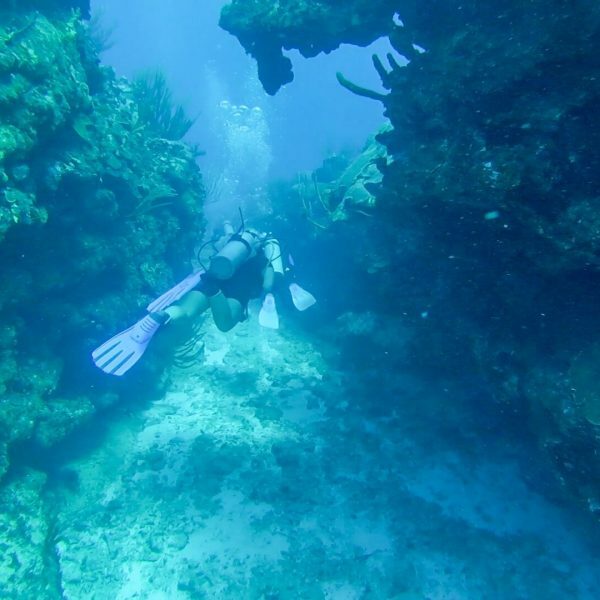 I lived on Bimini for 2 years and would not recommend the Resorts World or the Hilton as a place to stay…. their unsustainable and questionable practices have decimated the mangroves and natural habitats of North Bimini. 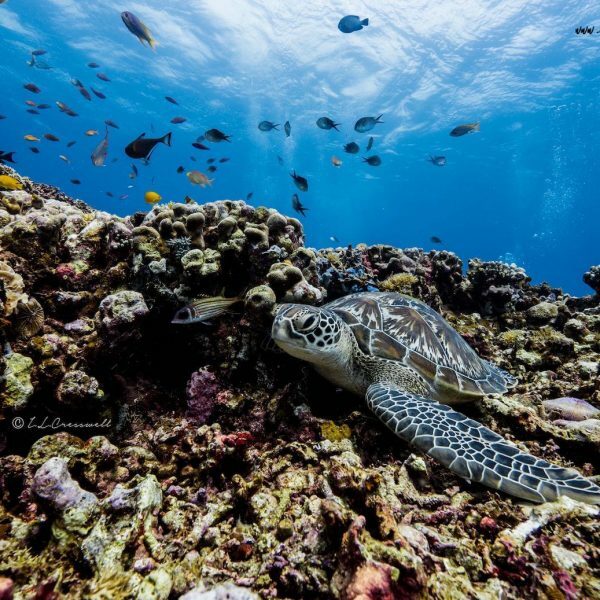 They carelessly bulldozed their way onto the island, lied about their intentions to locals, crushed endangered coral reefs for their cruise ship pier, and leave their thousands of pounds of trash onto the tiny island which has no waste system to begin with. If you want to truly experience Bimini and it’s beauty, look into alternative options like homes to rent on VRBO or other hotels like Bimini Big Game Club. 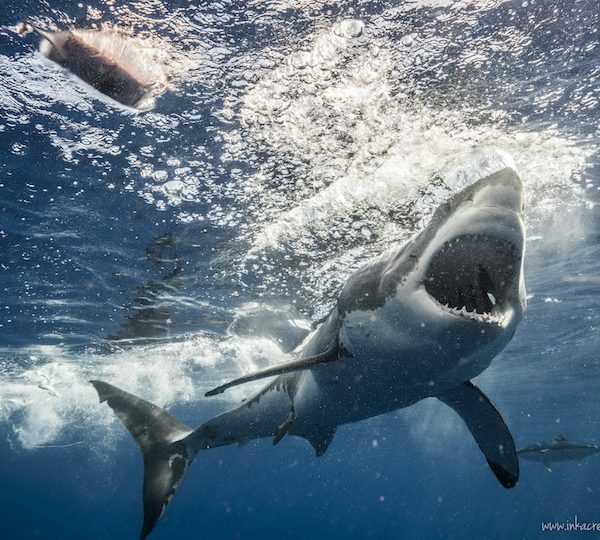 Wow, these pictures! I had never really thought about Bimini Island, but I’m going to have to add it to my bucket list. Its on ours too! Doesn’t it look amazing? !